The first OVA starts after the end of the TV series, where viewers notice a man in Miaka's world that looks suspiciously like Tamahome. As it turns out, he managed to land himself in modern-day Japan in order to be with Miaka. 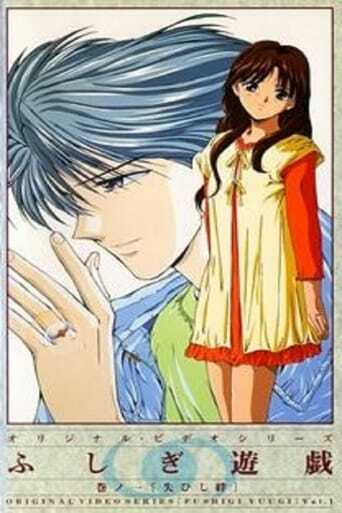 In the first episode, Miaka and Tamahome's happiness is interceded when he's sucked back into the book. In a confusing whirl of events, he finds himself back in his world, only this time, he possesses the spirit of Nakago.